Tarneeb is originally a card game played mostly in the Arab region, historically Tarneeb can be traced back to countries like Jordan, Syria, Lebanon, Egypt, Palestine and Saudi Arabia. Every country has its own version of Tarneeb that are all similar to one another with minor changes in rules. Tarneeb is a trick-taking team game created for four players. On VIP Tarneeb you can create or join rooms to match with friends or find new partners online to challenge your skills and strategic thinking. 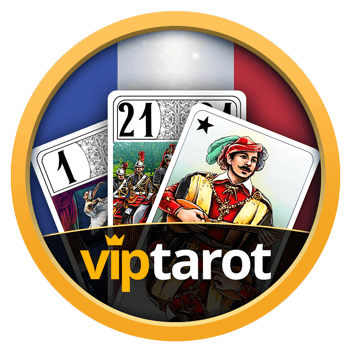 On VIP Tarneeb you can play one of the most popular card games in the Middle East and join thousands of other players over the internet and experience the thrill that Tarneeb brings. Using your login information you can access your account and play on every one of your devices. VIP Tarneeb is seamlessly optimized to run on your smartphone, tablet and web browsers. It is available on both the iOS App Store and the Google Play Store. On VIP Tarneeb you won’t need to wait to find other players, with hundreds of players online at all times and an advanced matchmaking system you will never have to wait again. You will also find players of all skill levels that you can beat and challenge. With new players joining VIP Tarneeb, you can make and play against new friends daily. If you encounter any problems while playing VIP Tarneeb or have questions regarding the game, please take a look at the FAQ section of our site. If you don’t find the answer to your question, feel free to contact us.